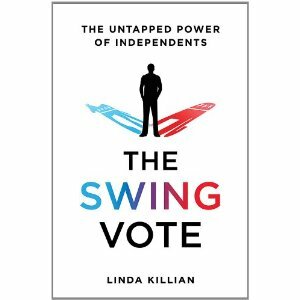 For our first book, we’ll be reading The Swing Vote, The Untapped Power of Independents, written by journalist Linda Killian who I recently had the pleasure of interviewing at a Politics for the People in Brooklyn, NY. Here’s an audio clip of our conversation (Killian P4P – 1). Linda spent 2 years researching us — independent voters — and has written a thought provoking book. She interviewed many independents in the IndependentVoting.org network including: President, Jackie Salit (whose own book “Independent Rising” is due out in July), Counsel Harry Kresky, Julia Pfaff from the Virginia Independent Voters Association, Joelle Riddle and Kathleen Curry of Colorado and more. I post reviews, audio clips, interviews and lots of thought-provoking questions over the next several weeks. Then, on Sunday, February 26th at 7 pm, call in for our national discussion of the book. If you have thoughts as you are reading, please leave a comment on the blog. And, if you want to suggest a book to be a Politics for the People selection, also leave a comment. The Swing Vote: The Untapped Power of Independents tells the story of how our polarized political system is not only misrepresenting America but failing it. Linda Killian looks beyond the polls and the headlines and talks with the frustrated citizens who are raising the alarm about the acute bi-polarity, special interest-influence, and gridlock in Congress, asking why Obama’s postpartisan presidency is anything but, and demanding realism, honest negotiation, and a sense of responsibility from their elected officials. Killian paints a vivid portrait of the swing voters around the country and presents a new model that reveals who they are and what they want from their government and elected officials. She also offers a way forward, including solutions for fixing our broken political system. This is not only a timely shot across the bows of both parties but an impassioned call to Independents to bring America back into balance. 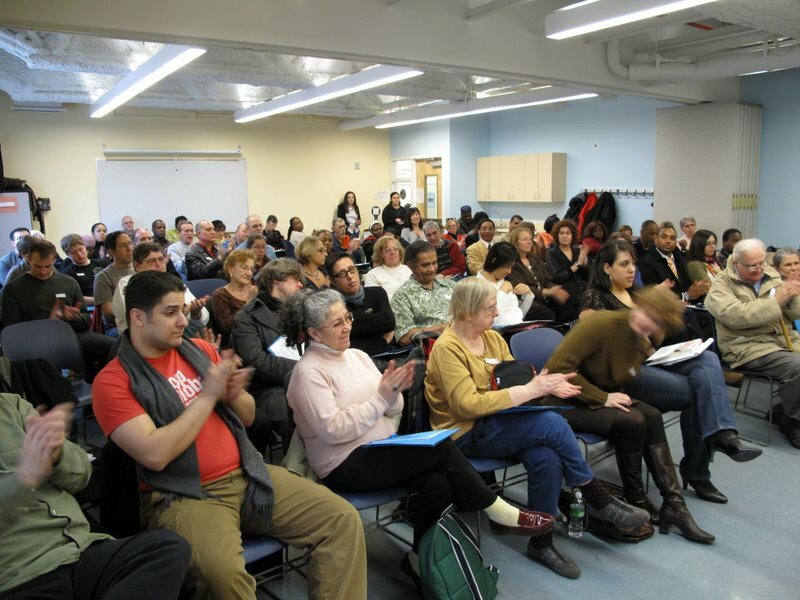 Note: Linda Killian will appear at the January 26th, 2012 Politics for the People class in Brooklyn, NY. Details and directions below. Washington journalist Linda Killian is the author of the upcoming book The Swing Vote: The Untapped Power of Independents—a forward-thinking examination of the independent centrist voters who will decide our next national election—as well as The Freshmen: What Happened to the Republican Revolution? which was praised as a “fair, thoughtful, and eminently readable account” of the anti-Democratic 1994 election and the outcome of Republican control in the House of Representatives. 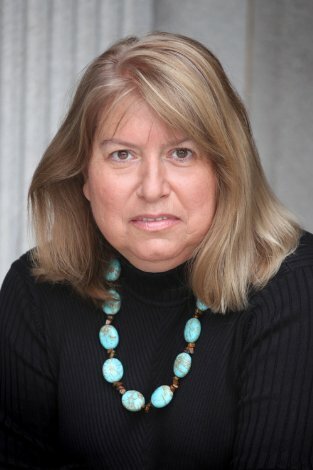 Linda Killian is a journalist and senior scholar at the Woodrow Wilson International Center for Scholars. She has been a columnist for Politico, U.S. News & World Report.com, and Politics Daily. She has also written for The Washington Post, The New Republic, and The Weekly Standard, among other national publications. Her previous book was The Freshmen: What Happened to the Republican Revolution? She lives in Washington, D.C.
We’re Heading to Brooklyn…Reserve Your Seat! On Thursday, January 26th, 2012 Politics for the People is coming to Brooklyn. 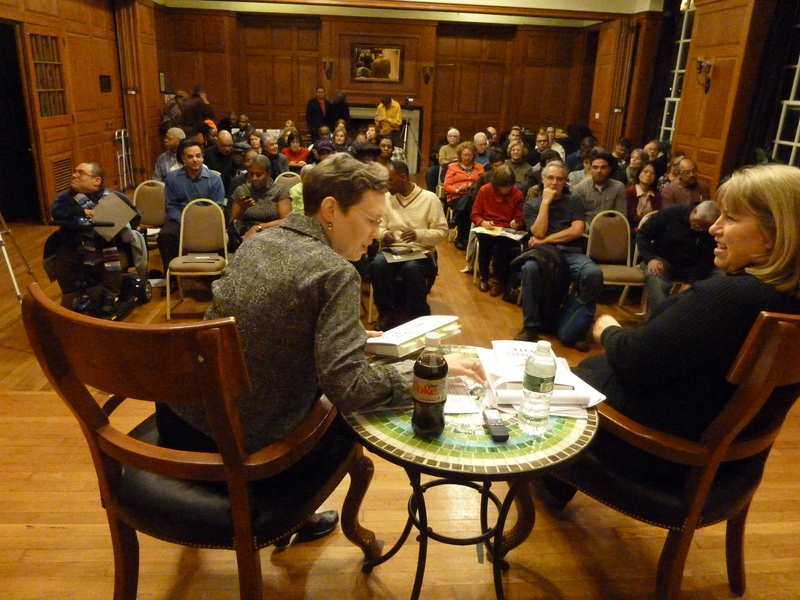 Cathy Stewart, the founder of the NYC Independence Party’s Politics for the People free educational series, will be leading a discussion entitled The Untapped Power of Independents. Independents are “the talk of the town” when it comes to local, state and presidential politics. But is our potential being truly developed? Can independents reform America, or will be stay “swing voters” in the Democratic and Republican Party game? Nobody is better than Cathy Stewart at organizing environments to explore these and other questions. Politics for the People is free, but seating on the 26th is limited to just 80 people, and will be given on a first come, first serve basis, so please reserve your seat early by clicking here. The details are below. Happy New Year, and see you at Politics for the People! Trains: C to Lafayette or 2/3/4/5 to Atlantic Ave.